Satellite states for Russia include Poland, Hungary, Romania etc. Satellite states from OpenEndedGroup on Vimeo. Buffer zones or satellite states were nations that separated hostile nations. 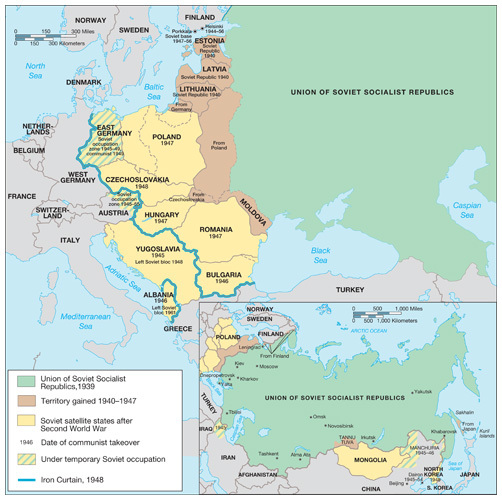 One example were the Eastern Bloc countries between Russia and West Europe.